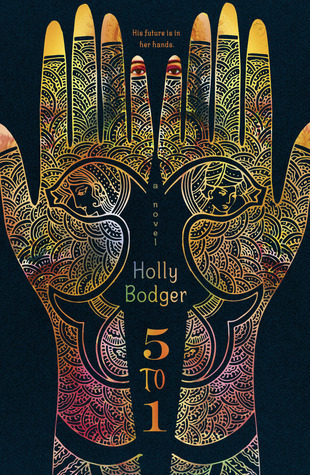 There are four diverse new releases this week on our calendar. 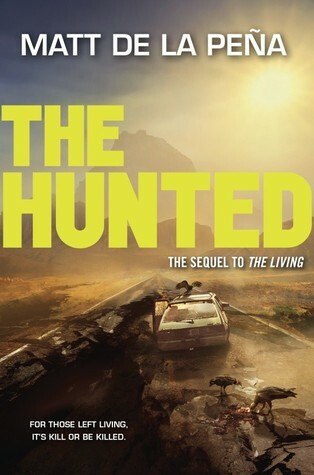 The first one, The Hunted, was reviewed here at Rich in Color earlier this month. As always, if you know of titles that we’ve missed, please let us know in the comments. When the Big One hit, Shy was at sea in style. The Paradise Cruise luxury liner he worked on was a hulking specimen of the best money could buy. And now it’s at the bottom of the Pacific Ocean, along with almost all of its passengers. Shy wasn’t the only one to survive, though. Addie, the rich blond daughter of a mysterious businessman, was on the dinghy he pulled himself into. But as soon as they found the rest of the survivors, she disappeared. The only thing that filled the strange void of losing her was finding Carmen, his hot coworker, and discovering a way to get back home. But Shy’s luck hasn’t turned. Not yet. Back on the dinghy, Addie told him a secret. It’s a secret that people would kill for-have killed for-and she has the piece that could turn everything on its ear. The problem? Shy has no idea where Addie is. Back home in California seems logical, but there are more ways to die back home then Shy could ever have guessed. And thanks to what Shy now knows, he’s a moving target. 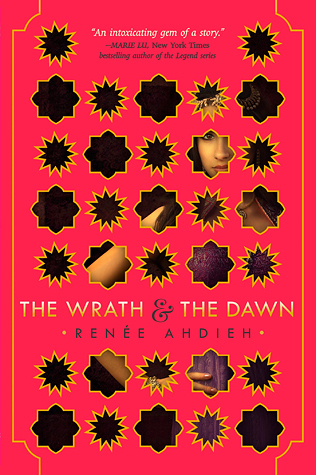 — Cover image and summary via Goodreads. 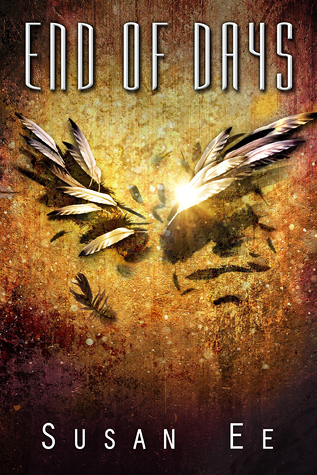 End of Days is the explosive conclusion to Susan Ee’s bestselling Penryn & the End of Days trilogy. After a daring escape from the angels, Penryn and Raffe are on the run. They’re both desperate to find a doctor who can reverse the twisted changes inflicted by the angels on Raffe and Penryn’s sister. As they set off in search of answers, a startling revelation about Raffe’s past unleashes dark forces that threaten them all.